Aisha Tyler has been upped to a series regular on "Criminal Minds" for its 12th season. Tyler plays Dr. Tara Lewis, a forensic psychologist whose expertise is studying and interviewing serial killers after they're captured to determine if they're able to stand trial. She made her first appearance on "Criminal Minds" in the Season 11 premiere in 2015, and recurred in 19 episodes through the season. Tyler's permanent gig on "Criminal Minds" will not impact her role on CBS's daytime talker "The Talk." Geller confirmed at TCA that Tyler will juggle both roles, like Julie Chen does with "The Talk" and "Big Brother." Tyler is not the only new regular member of "Criminal Minds" Season 12. 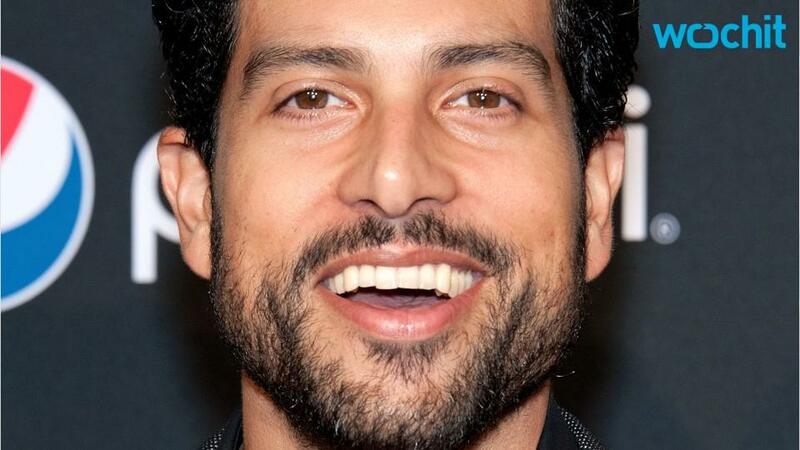 Previously announced, Adam Rodriguez has also joined the procedural drama, playing a special agent who is a member of the FBI Fugitive Task Force and joins the Behavioral Analysis Unit. 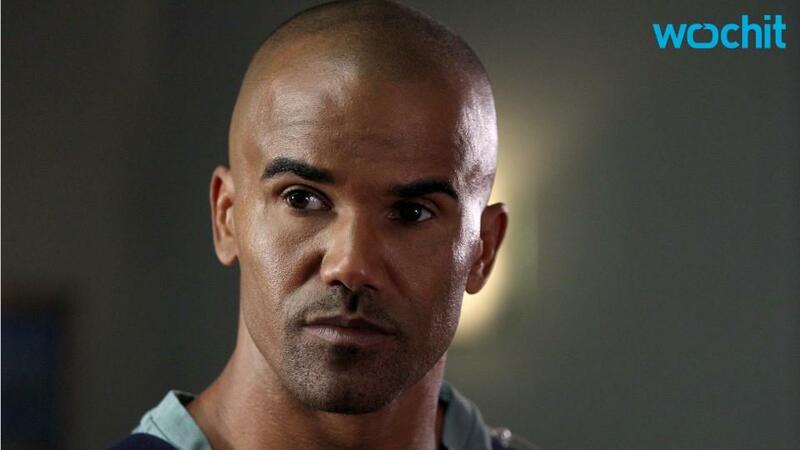 Tyler and Rodriguez join the cast, following the departure of longtime star Shemar Moore who exited the show after Season 11. "Criminal Minds" stars Joe Mantegna, Thomas Gibson, Matthew Gray Gubler, A.J. Cook and Kirsten Vangsness.